Well, it's quite a day to be a Fuji fan! The company has announced two new camera bodies, a new lens, and the full specifications for their upcoming mirrorless medium format camera. 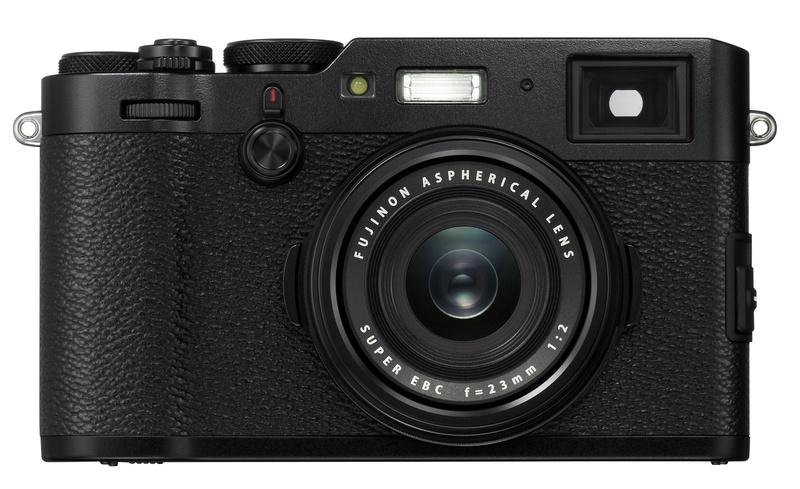 The X100F will be available in February 2017. Preorder it here. 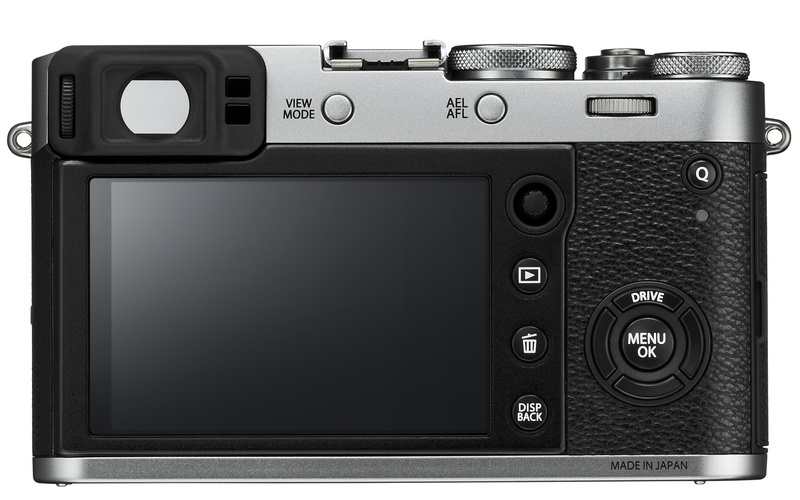 The X100F will be available in February 2017 as both a body-only option and a kit. Preorder it here. 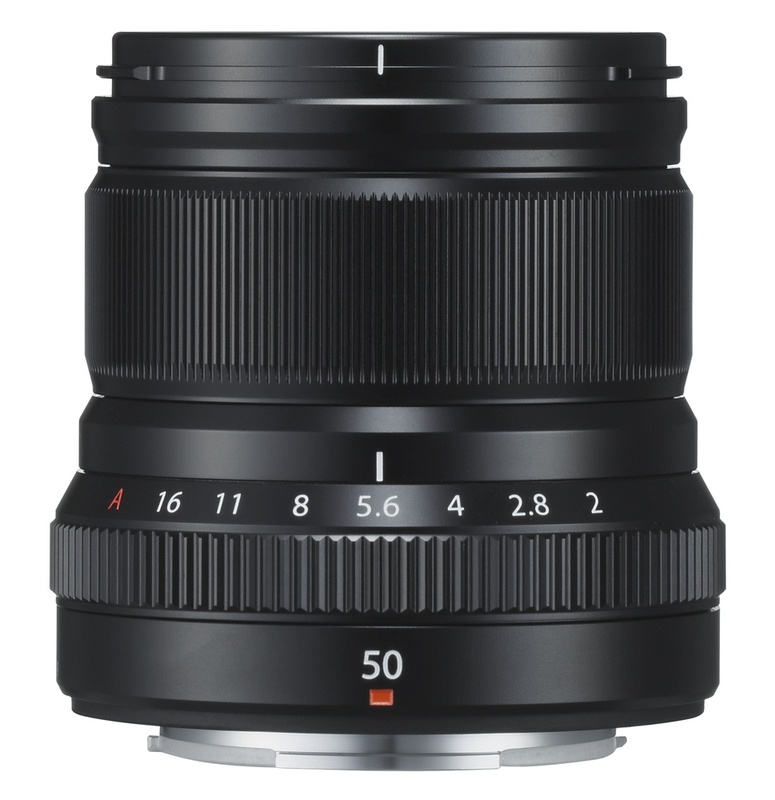 The XF 50mm f/2 R WR will be available in February 2017. Preorder it here. 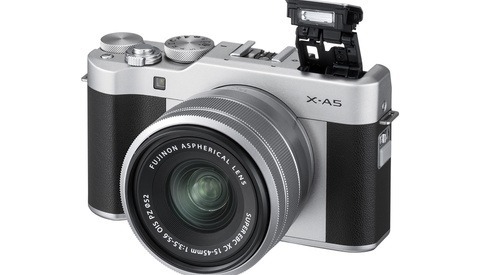 Altogether, it's a very exciting day for Fuji shooters with a lot of worthy updates. We'll have preorder links for you as soon as they're available! Video on medium format stills cameras may never take flight. Totally. And I don't really care that much. Overall, love it. Will probably get one soon enough. But again..would have been nice for just every now and then. 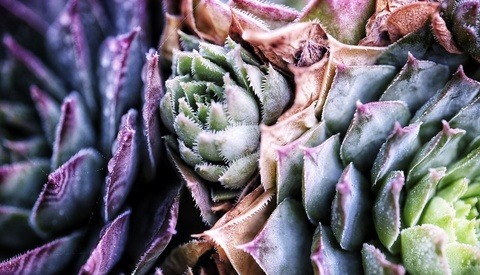 Renting something else is always doable, though, too, when the need arises. Video on the 100mp Hassy is actually pretty awesome. It shoots 4k using the full width of the sensor and it's RAW. But then the price point is a bit ridiculous in my view. Think of it this way- the GFX at 8,256 by 6,192 pixels is going to only be using 2160 vertical pixels. So you lose 1 out of every 3 pixels. Try interpolating that soft image? 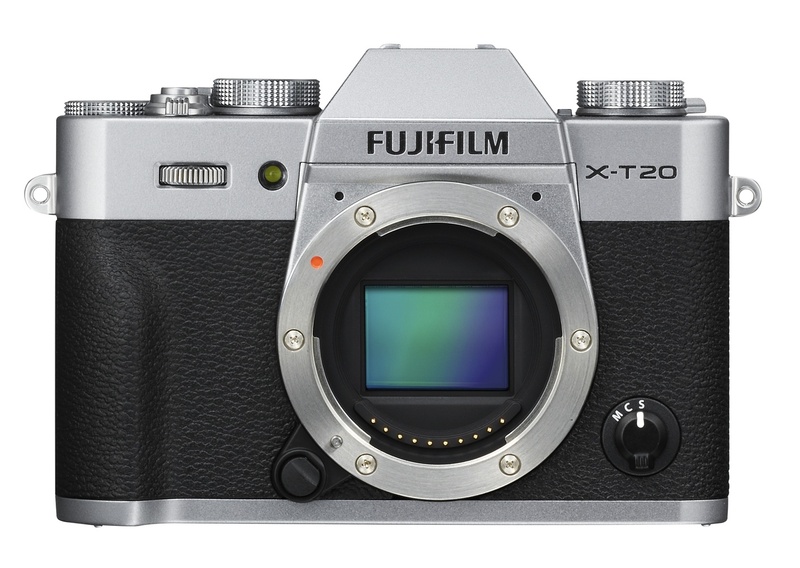 Looking good for the X-T20! Weather-sealing was something the X-T10 didn't have, and they've added it here. The joystick on the back is removed, but it adds a touch screen monitor. It'll be good if it's similar to what Canon's 5D 4 has with the thumb-drag on the screen for focussing. I don't see weather sealing for the X-T20. Where did you see it?? 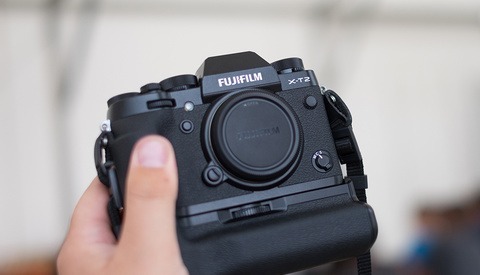 I see it's written in this article but I don't think the camera is actually weather sealed...At least I don't see any mention of it in the Fujifilm press release. 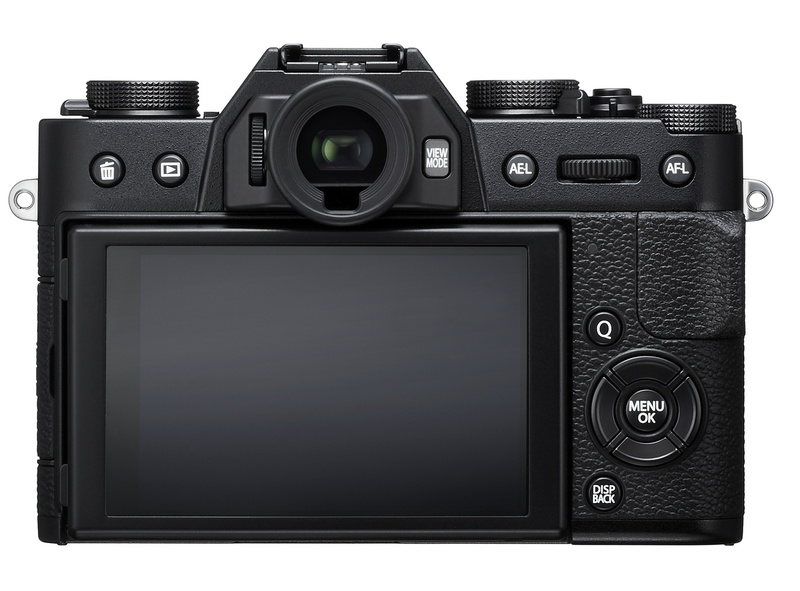 Jeff, it was mentioned specifically in my press release: "Weather and dust resistant; operates as low as 32 degrees Fahrenheit \ 0 degrees Celsius"
Turns out the X-T20 is not weather sealed after all. The initial press release was wrong and Fuji updated it since. I don't think people expected it to be weather sealed in the first place. 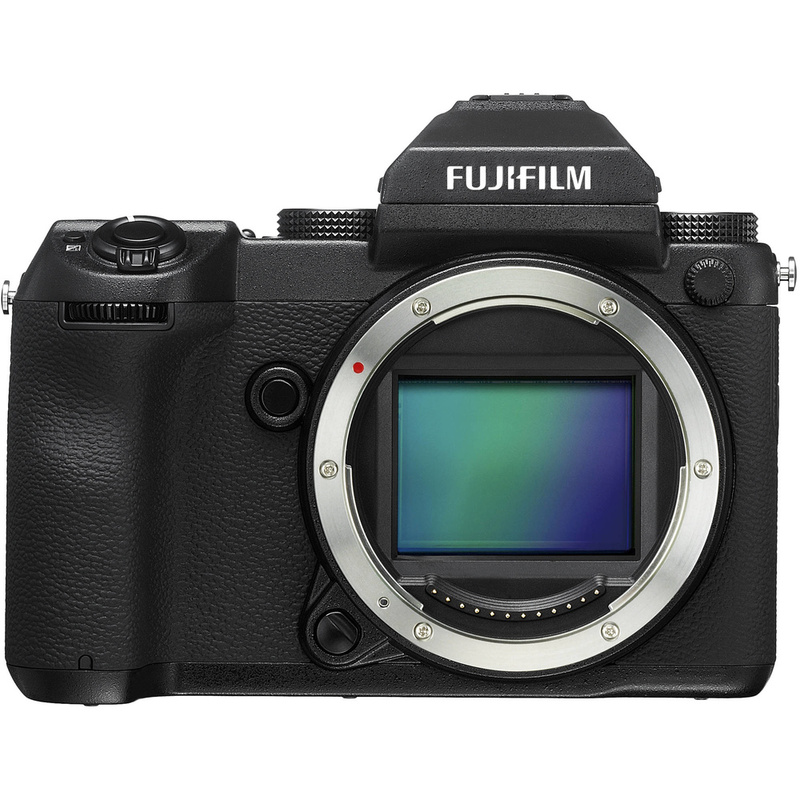 I hope I'm not the only one who thinks the Fuji GFX is rather ugly, yes it's well priced for what it is but still... ew. I guess that depends on the individual. For myself, although the look of a camera isn't everything it is still a factor I take into account. Would I spend a little more and buy the X1D instead, if I were looking to buy the smaller medium format sensor, I think I most definitely would. The X1D is pretty small lol. To be fair the current Hasselblad lenses are all Fuji anyway so can't go wrong with either system. I think a lot of the leaf shutter concerns have been put to rest. A Hassey adapter with 1/800 sec. sync is a fair compromise. Additionally, the use of Auto FP HSS still provides some flexibility to strobists to kill that ambient light. That battery on the GFX though... 400 shots? A bit of a power hog, no? All the reviews I've read have said that the battery lasts way longer than expected. 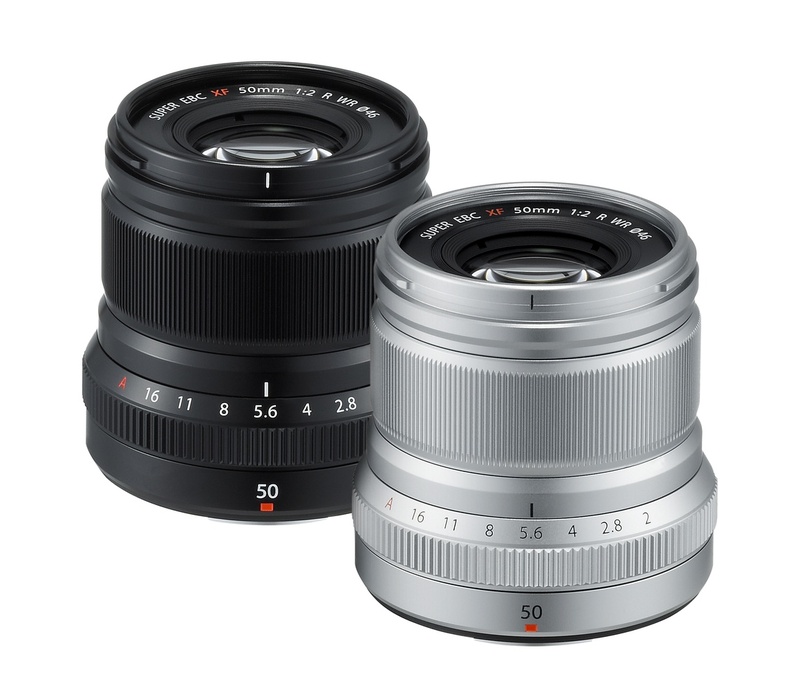 I know from all of the comments that I've seen in other forums that what a lot of people would love to see is an X100 series made with a 50mm equivalent lens so that with an adapter, it would be in the 80mm range or wider with an adapter. Instead Fuji decided to make another model with an even wider lens. I love the image quality from all of the Fuji's that I've used, but with their refusal to make what so many people expressed interest in buying, as well as the fact that you can get very few 3rd party accessories (unlike Sony) due to their proprietary technology, it just seems like a much less consumer/user-oriented company. It's not a wider lens...it's the same 23mm that made the X100, X100S, X100T such a hit. If you want a telephoto get another camera. The 23mm is one amazing piece of glass. Ok, so I don't really know of the engineering limitations, but the current adapters (50mm and 28mm) of which I own the 50mm work flawlessly and it's my assumption that the adapters can only go so far as they have from the original lens to be effective i.e. : no distortion and no vig netting. Taking that into consideration you would rather have a 50mm that could only be adapted to 35mm so you could have the potential for a 80mm? I'm glad you are not on the design team at Fuji because I would never have bought a x100t that needed to be adapted just to get to 35mm when I can easily crop my 50mm to 80 for the odd portrait. 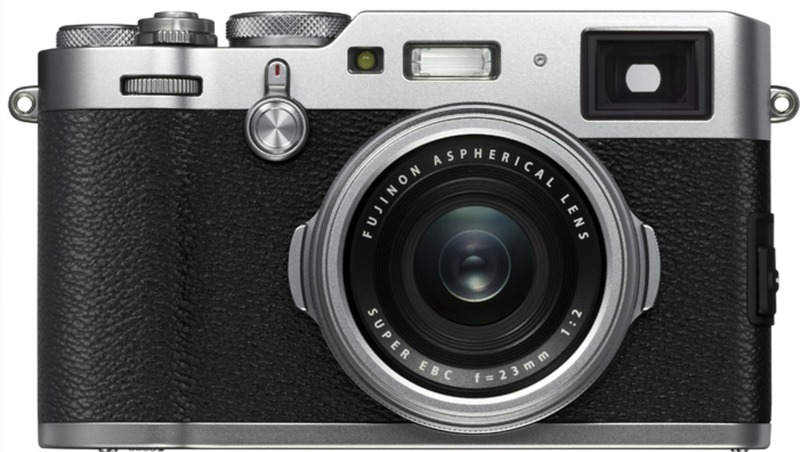 Amazingly well done on the GFX, the x100F can be ignored as it is a minor tweak on the previous iteration.